We can help you create options for a successful exit. For most privately owned businesses, listing on a stock exchange is not a realistic way for the owner to realise the value of their investment. Instead, exits usually occur by way of sale. Two ingredients are necessary for a sale. First, you need a buyer. Second, you need a saleable asset. Usually, your buyer might be another company, such as a competitor, a business aggregator or an investment company (such as a private equity firm). Alternatively, you may have an internal buyer, such as your management team or other shareholders. Regardless of whether your exit will occur through an internal or external buyer, creating a pool of potential internal buyers can only increase your prospects of a successful sale. 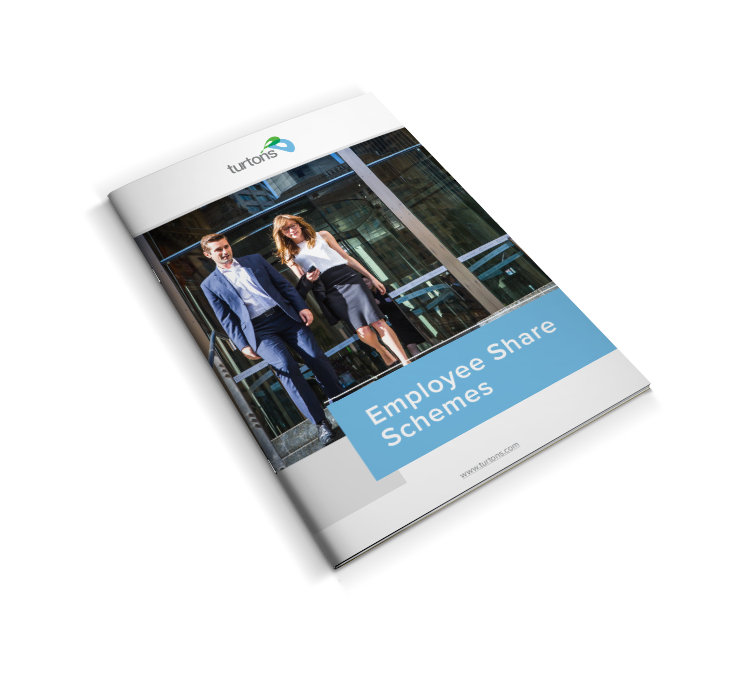 Strategic recruitment and employee share plans are tools commonly used by shareholders to facilitate an exit. Independently of the identity of your buyer, to be readily saleable, your business needs to be capable of operating successfully without you. The only way that can occur is through the development and implementation of careful systems, including contracts, and the recruitment and retention of great people to run them. 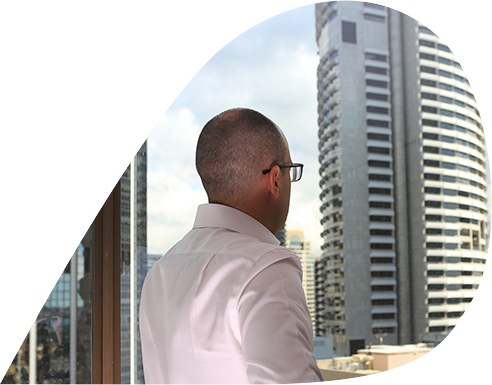 Turtons always focus on the big picture, providing solutions based on our business plan or alternatives that still align with our goals.